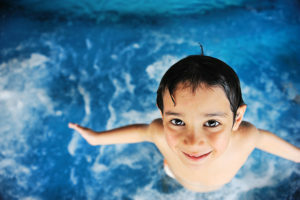 When it comes to swimming pool and hot tub services, make Empire Pools and Hot Tubs your first choice. 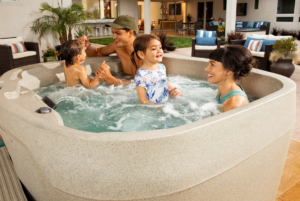 We can help you with servicing your hot tub or swimming pool, selecting the right chemicals, and purchasing the best supplies and accessories. There are many choices but we can help you make the right decision for your lifestyle. Empire Pools and Hot Tubs want to be your partner for all your hot tub and swimming pool needs. The Empire Pools Service Department offers a range of services.